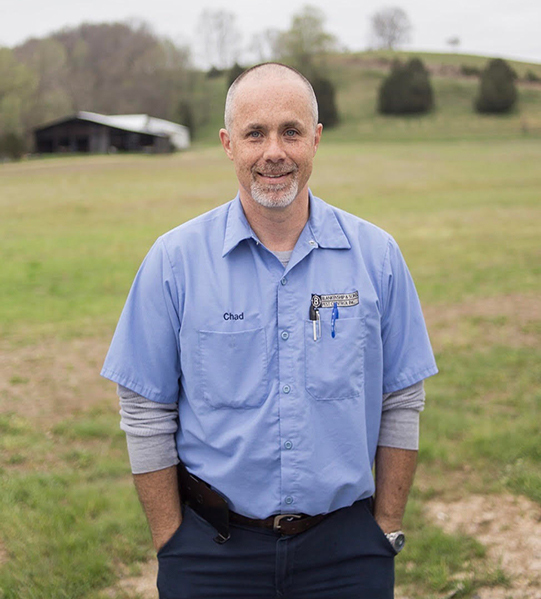 Chad lives in Scottsville, KY, is married to Lindsey and they have one son, Holden. 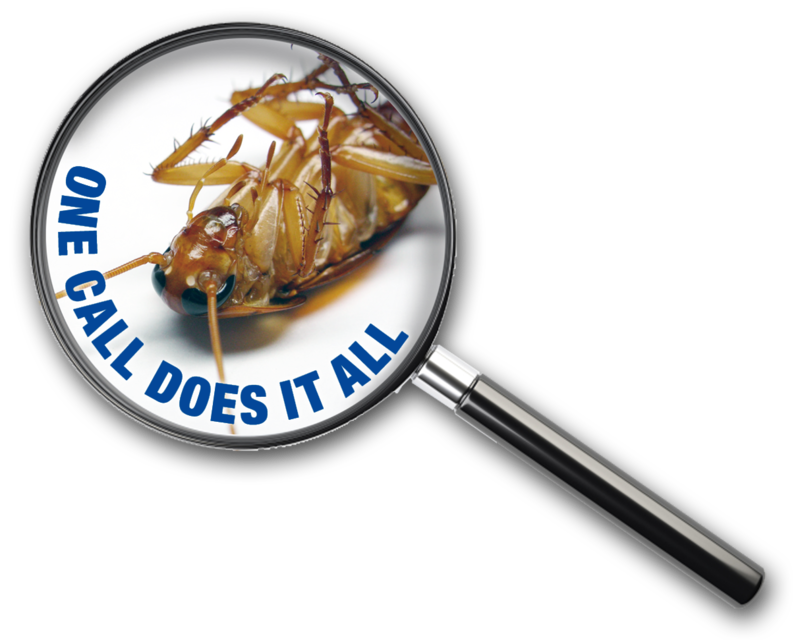 Chad has worked for Blankenship and Sons pest control since 2014. He enjoys turkey hunting on his family’s farm. During his free time, he loves to sit around a campfire and go camping with his family. Chad loves to wear his elf house shoes and toboggan with elf ears at Christmas.